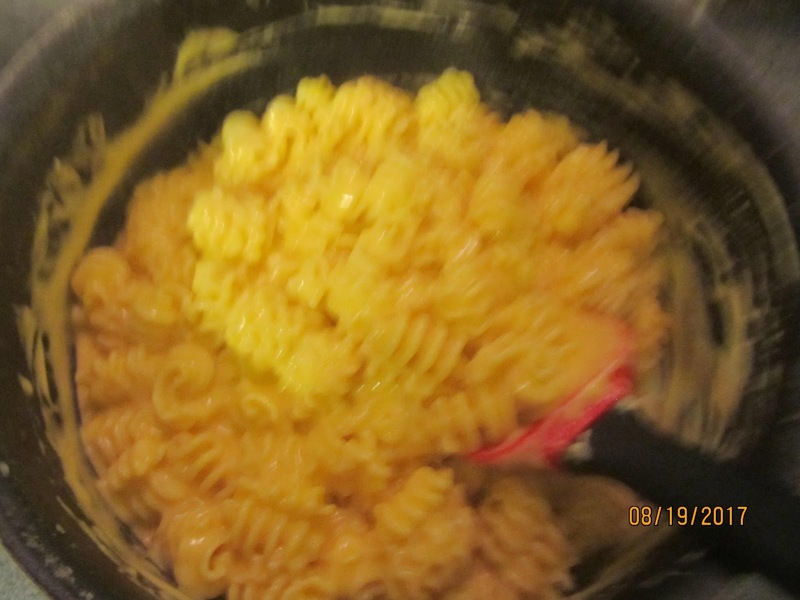 We enjoy being creative with macaroni and cheese. This version was fun and easy to make and with having a picky eater in the home, she had seconds. – Prepare pasta according to pkg directions. – In another medium sized saucepan. 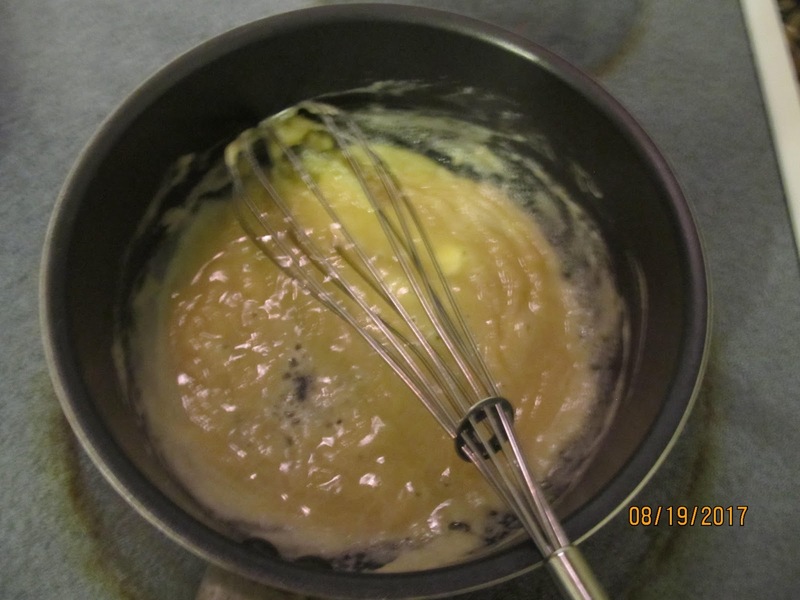 – Melt butter- Add flour and cook for 3 minutes. 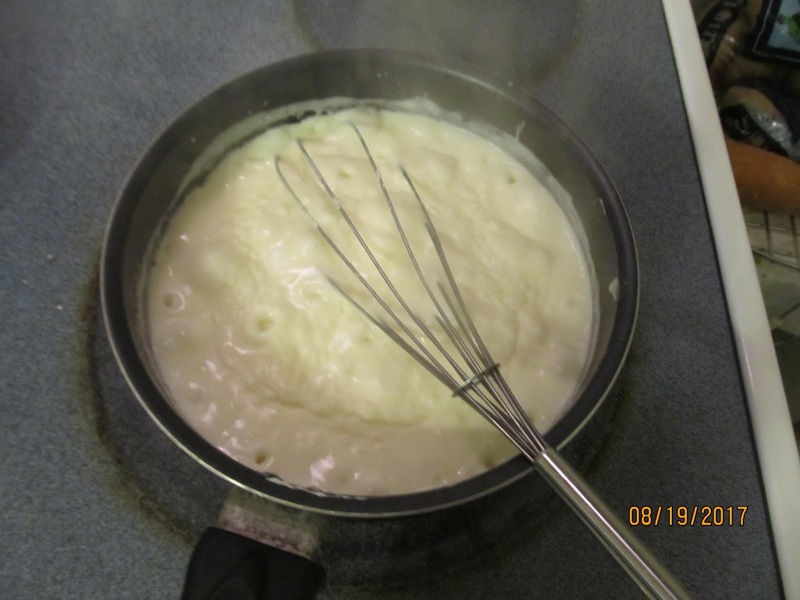 – Add milk, cream, and seasonings. – Bring to a boil, mixing to prevent lumps. 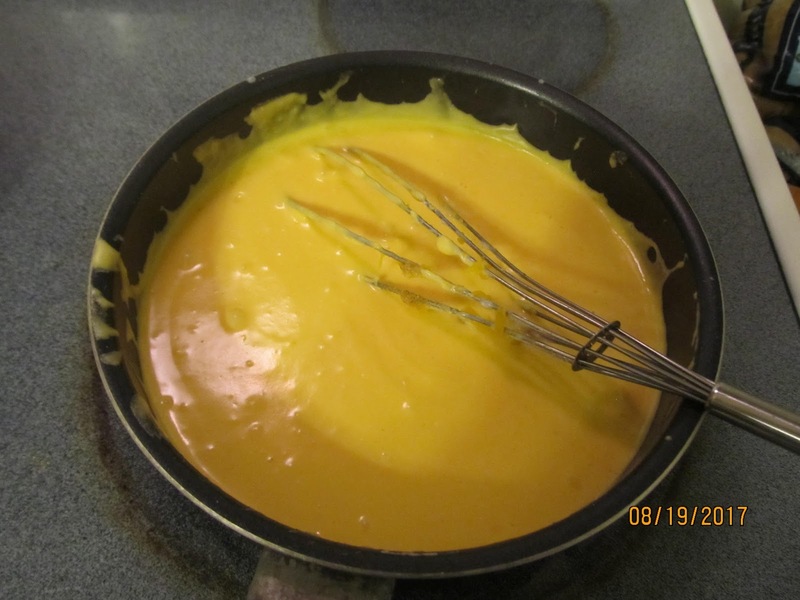 – Add cheeses and mix til smooth. 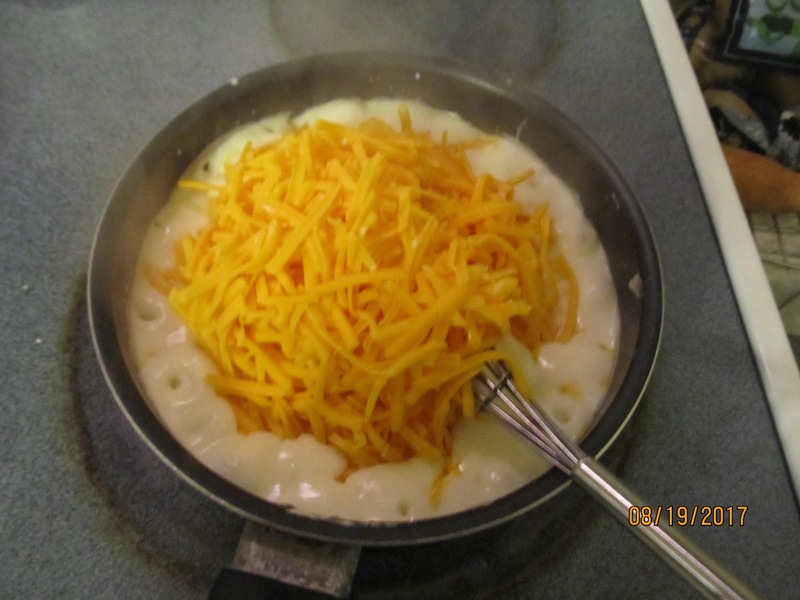 – Add cheese sauce to noodles and mix well. When serving, top with a little bit of shredded cheddar cheese and a few bacon bits. This does make a large family portion size. I enjoyed it so much I couldn’t resist another 2nd helping. The use of coriander is interesting! Hi. I tend to use Coriander in most of my foods. Brings out more flavor. Oh yeah eh! I have not tried it in non Indian dishes yet! Hi. Yes. I use coriander in most of my foods. I used to use MSG. But found out the harmful affects it has on the human body. But Coriander does the same thing and is healthier. My next post is where coriander really comes out. Esp when a young one is sick and picky. Interesting I didn’t know coriander could replace msg flavours. And yeah msg has such harmful effects. I looks forward to the post on coriander! Thank you so much for responding and thank you for a great idea.. 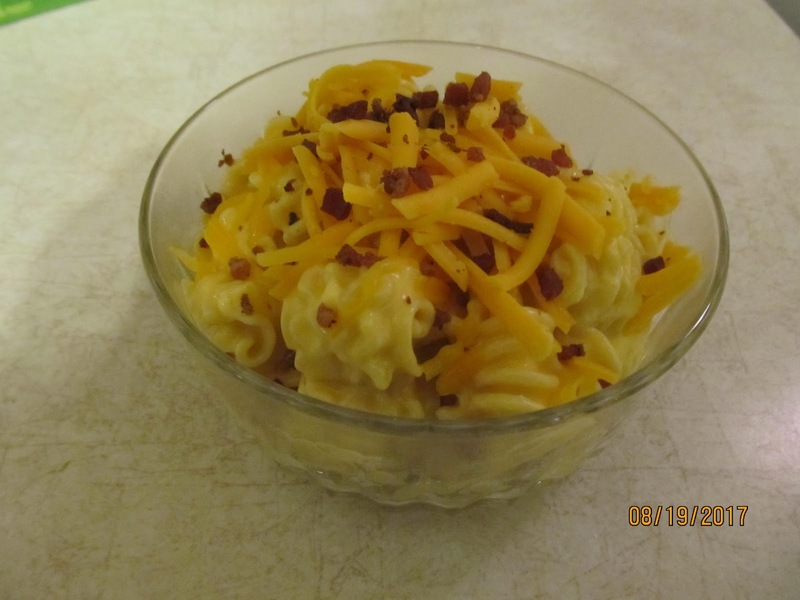 I love mac and cheese—this sounds great!